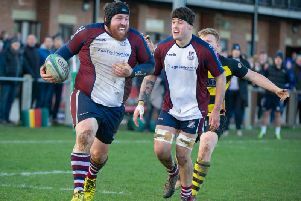 Scarborough RUFC earned a play-off place in North One East after a superb 43-17 win at derby rivals Malton & Norton. 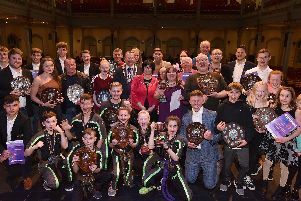 I couldn’t be happier with how the results went in our favour on Saturday. 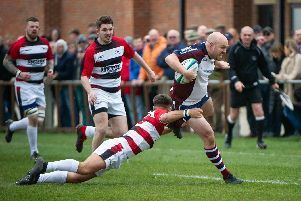 Scarborough RUFC skipper Matty Jones has reminded his players that they need a big 80-minute performance at derby rivals Malton & Norton this weekend as they bid to nail down second spot and a North One East play-off berth. 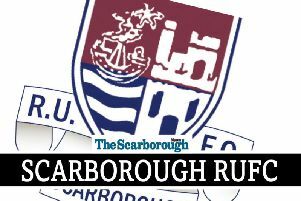 Scarborough RUFC boosted their promotion push with a 34-32 win over Percy Park. 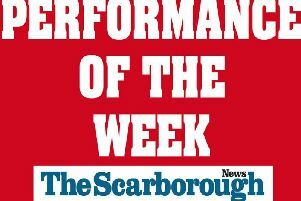 It's time to vote for this week's Scarborough News Performance of the Week award. 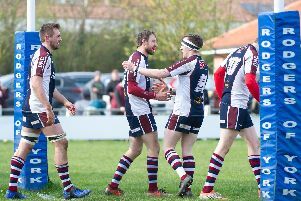 Scarborough claimed a dramatic late home 34-32 win against Percy Park to keep their bid for promotion from North One East on track. 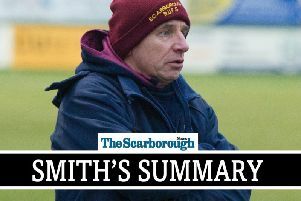 It looked like we were going to be in for a long afternoon when we fell 26-0 behind early on at Morley on Saturday. 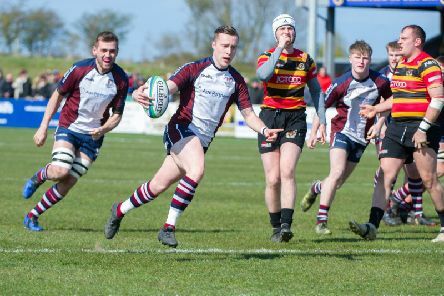 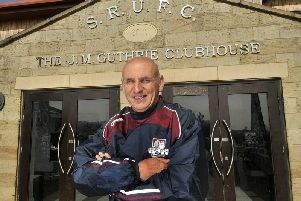 Scarborough RUFC coach Simon Smith believes his side have “three cup finals” as they look to try and secure a historic back-to-back promotion from North One East. 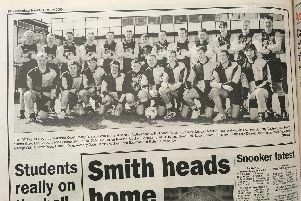 Check out our sporting pictures from this week in 2000. 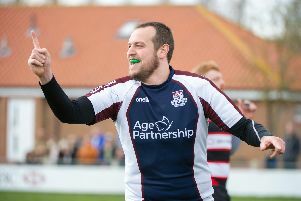 Scarborough RUFC suffered a 39-31 loss at North One East promotion rivals Morley in an action-packed encounter, the visitors playing the final 30 minutes with 14 men after Cade Robinson's sending-off. 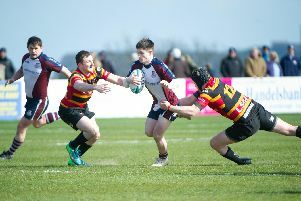 At the beginning of the season we opted not to play in the Yorkshire Cup so we’d have a few more weekends off, as we did last Saturday.